Renault Grand Scenic Automatic Diesel is a polymorphic car. It has plenty of storage space. It is easy to drive, very stable with satisfactory comfort. 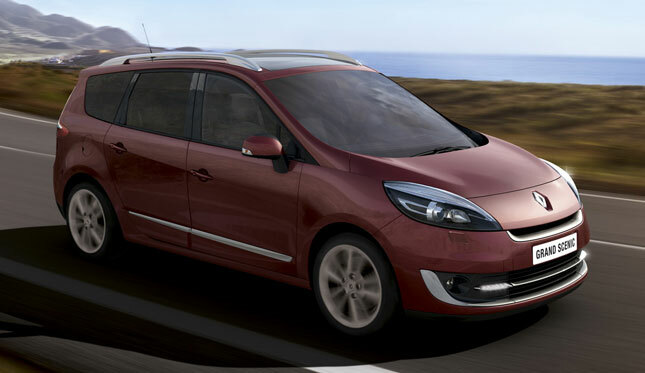 Renault Grand Scenic makes your rides to Athens and surrounding areas real pleasure with spacious and functional design. If you wish to have your Renault Grand Scenic Automatic Diesel waiting for you and your group upon your arrival, request our Airport car rentals in Athens delivery and collection service.